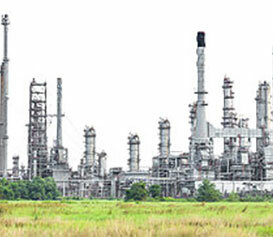 Personnel and environmental safety is our top priority. 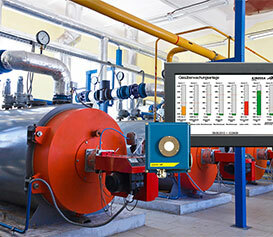 Gas monitoring and control systems – Innovative safety solutions for industry. 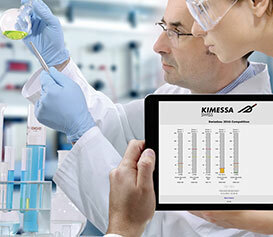 With 30 years experience, KIMESSA is your reliable comprehensive solution provider in the areas of gas detection systems. 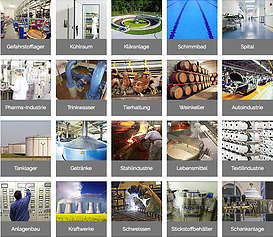 From project planning to commissioning, let us assist you and benefit from our extensive experience and renowned worldwide KIMESSA customer service . 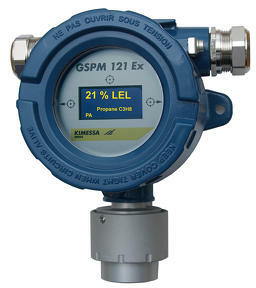 What is the purpose of a gas monitoring system? What must be taken into account when planning a gas detection system? 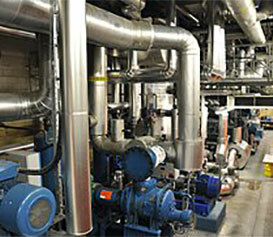 What happens when a gas monitoring system is misinterpreted? Perhaps you have had similar thoughts and would like to increase your knowledge about gas detection systems. Visit our showroom and immerse yourself in the world of gas detection technology! 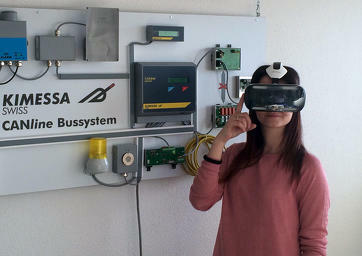 Either on the 40” display console or completely in 3D by means of virtual reality glasses. The first 3D gas detection simulator explains in a fun way how a gas detection system functions and system design criteria during its planning. Various optional accessories such as dirt/water filter etc.